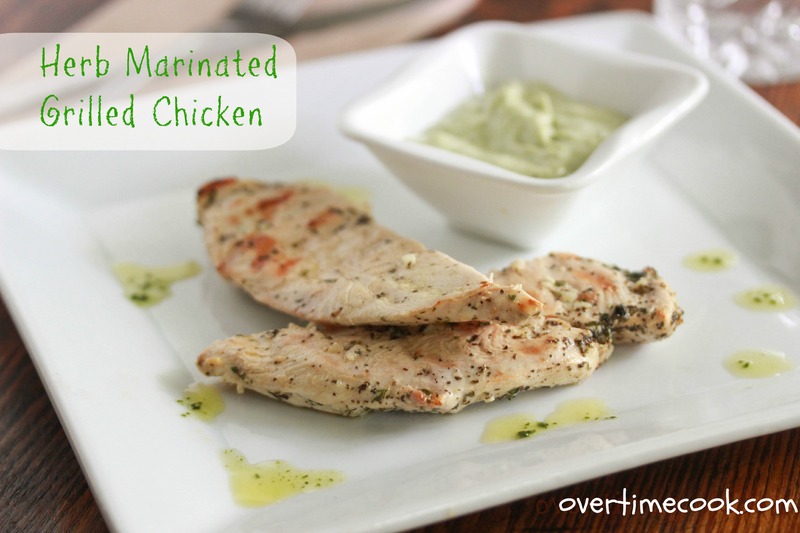 In my head, there’s a whole post written up about how this may not be a very fancy or creative recipe, but I wanted to share it anyway, because this is my absolute favorite, go-to recipe for grilled chicken. But I am still recovering somewhat from this nasty combination of a cold, cough, strep and a sinus infection, so the whole complicated post isn’t going to be written. (You might have also noticed that I didn’t post a Photography Friday post, for similar reasons.) Instead, I am going to say very simply that this recipe is delicious. It’s super easy to make. It’s totally versatile. I cut this chicken up into little cubes and make a salad, or make a sandwich with the chicken and some creamy basil dip and some good bread. You can do it on the barbecue grill, broiler or indoor grill. Anyway, summer is going, and I wanted to share this delicious chicken with you. Assuming I am up to it, I am going to post some more summer recipes- gotta hang on to summer, right? Place chicken in a small bowl. Add the rest of the ingredients and set aside to marinate. The longer you marinate the chicken, the better the flavor will be. Grill Chicken on a hot grill or broiler until just starting to brown and cooked through. Be careful not to over-cook it, or the chicken will be dry. Make sure to take good care of yourself, or you won’t be able to post more Yummy recipes. I love the simplicity of this recipe and the flavor combinations! Simple, easy. elegant . 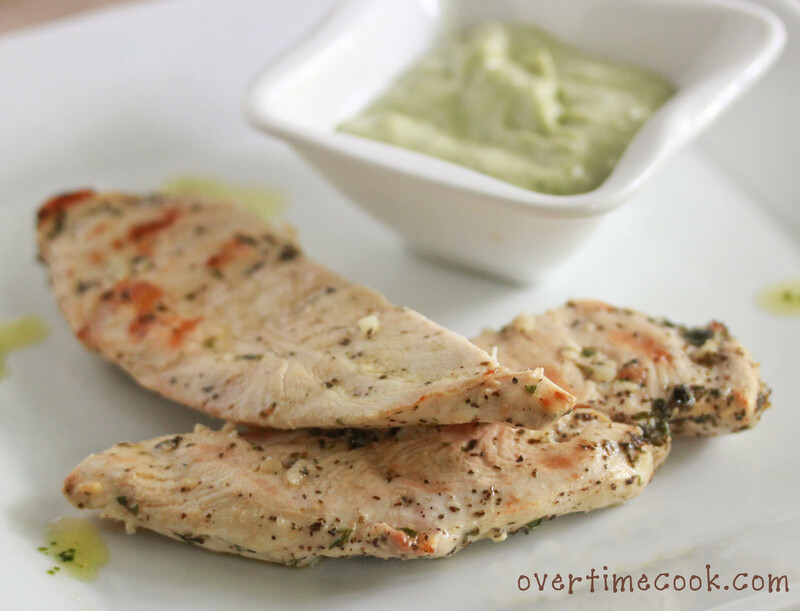 . . this sounds great and I really like the idea of serving it with the basil dip. Simple, elegant, easy . . . . sounds great and I like the idea of serving it with the basil dip. Feel better! 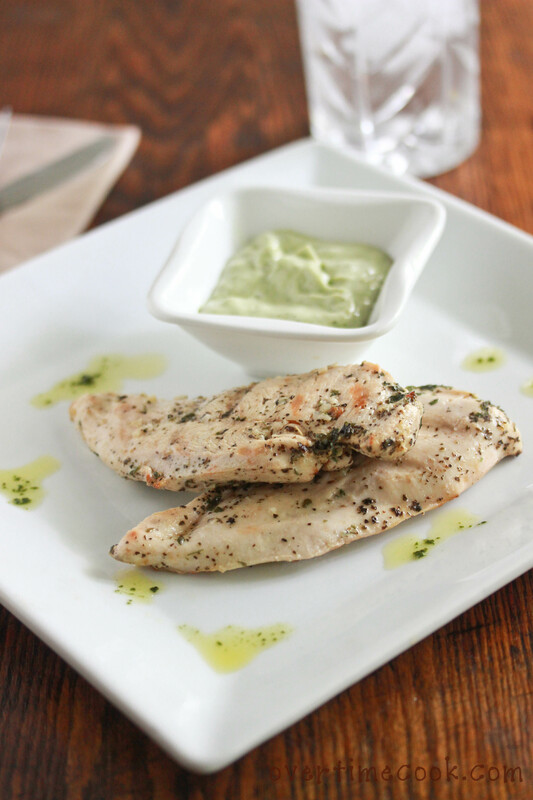 Grilled chicken breasts are also one of my go-to dishes, especially when I am not feeling especially well. It is so easy and so good too. This is also one of my go-to dishes, especially when I am not feeling well. Incredibly easy AND delicious too.